For a season to be successful there are several determining factors - the top horses' performances at the blue-ribbon events, how the whole yard of horses fares overall, and how the horses' future prospects look. 2018 has been a resounding success on all fronts, and has been great fun. Away Cruising really came into his own this season, making his Badminton debut and doing it in style. 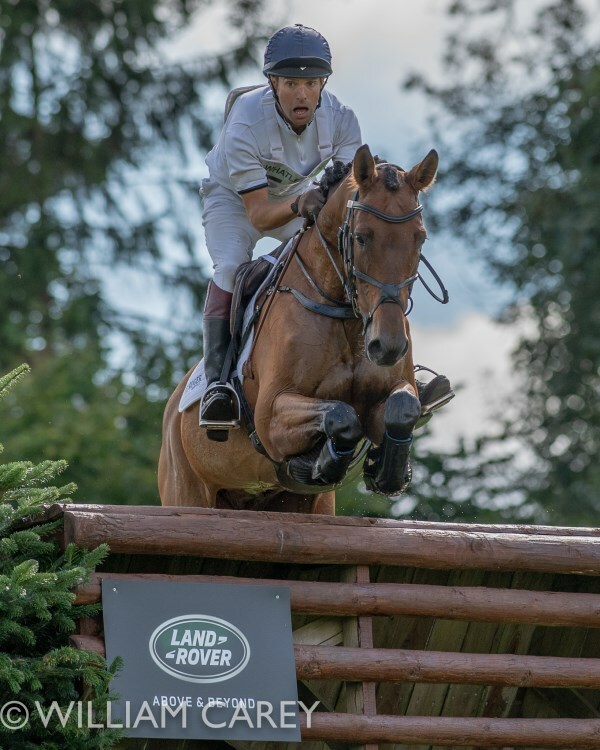 He then exceeded our expectations by being short-listed for the World Championships and proved himself worthy of this recognition by finishing 6th at Burghley. 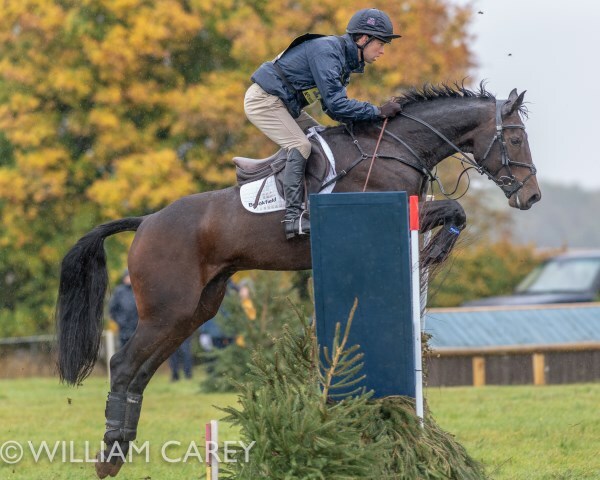 His dressage has stepped up a gear this year, and his maturity across country meant I could ride the tightest lines possible, but it's his show jumping - previously his achilles heel - that has come on the most, having just one fence down at both Badminton and Burghley. This has been the result of long-term labours with very helpful support from Rowland Fernyhough, with whom I've worked for the past ten years. Away Cruising has come out of the season in very good physical shape, and mentally he will have come on from the positive experience of this year. Since Burghley he's had two months off and has since started his early conditioning work ahead of next year's Badminton. Tenareze has had a transitional year, which has seen him move up to three star. I had taken things steadily with him over the past couple of seasons in order to build a partnership, and this year felt like a major development. 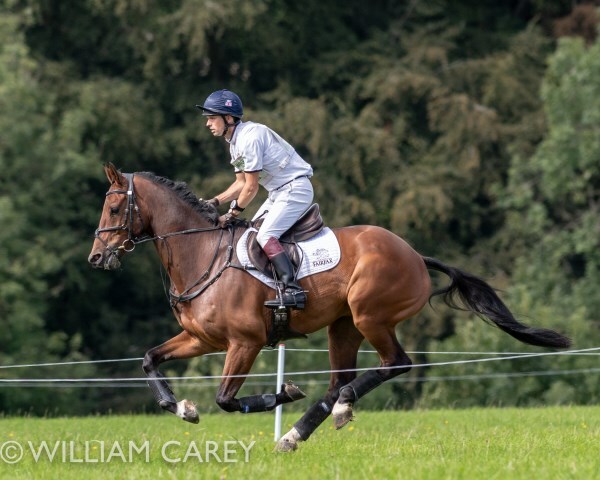 He had a good win early on at Belton, followed by 4th place in the CCI** at Tattersalls. 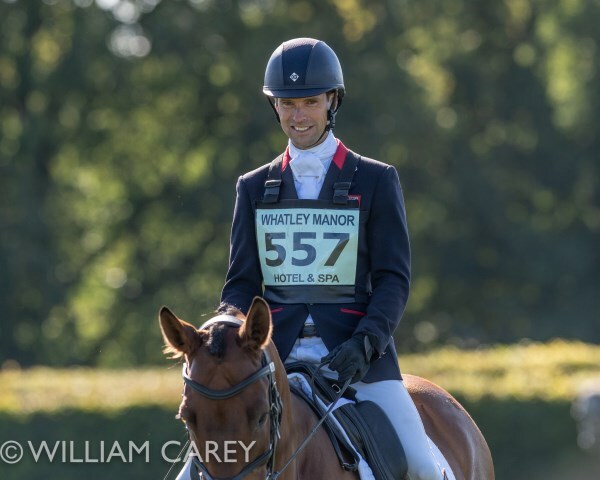 In his three CIC*** starts at Burgham, Hartpury and Waregem he brimmed with confidence, and I'm looking forward to seeing how he gets on next year at some of the bigger three star events. 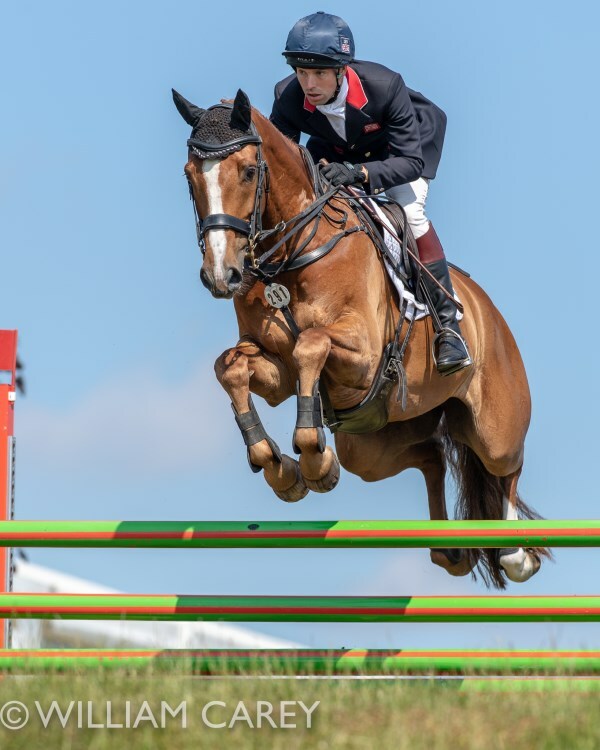 Eight year old Monbeg Medlar had a solid season at Intermediate and two star, racking up five top-five finishes; he ended the season with a third place in the two-star at Waregem in Belgium. 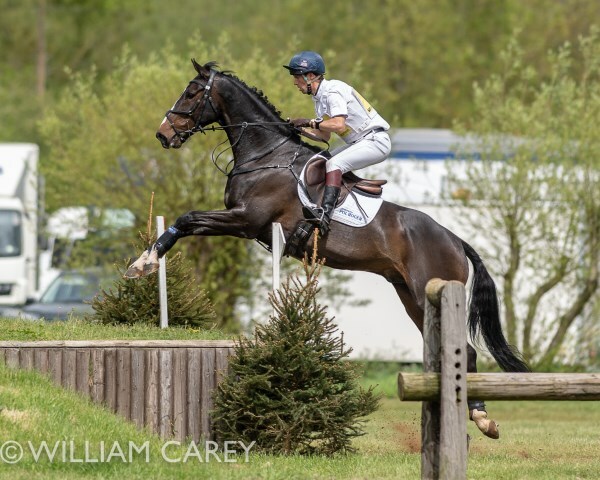 Red Kite also ran at Intermediate all season and did the one star at Tattersalls and Waregem, finishing 6th at the former and an unlucky pole at the latter dropped him from 2nd to 11th! He is only seven so has ample time on his side. 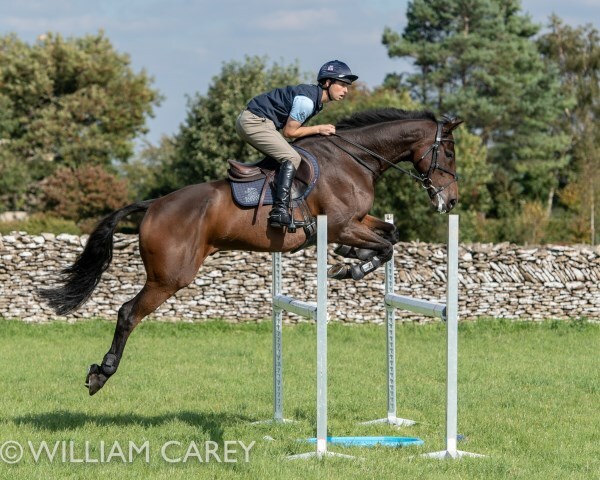 Gideon, also a seven year old, ran at Intermediate and notched up a remarkable ten top-five placings during the season. 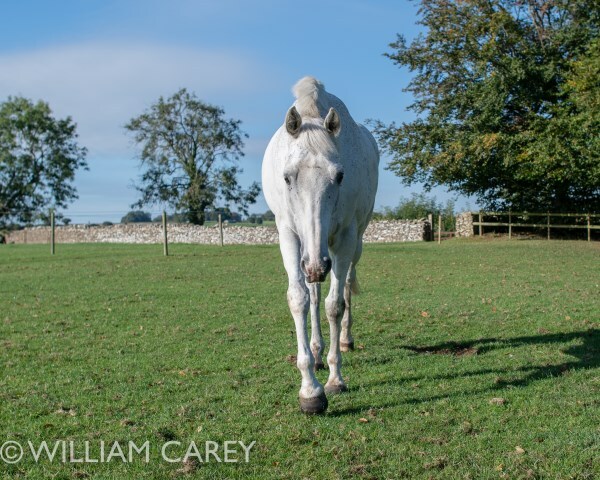 He's a tall horse who is still maturing and very much has his best years ahead of him. 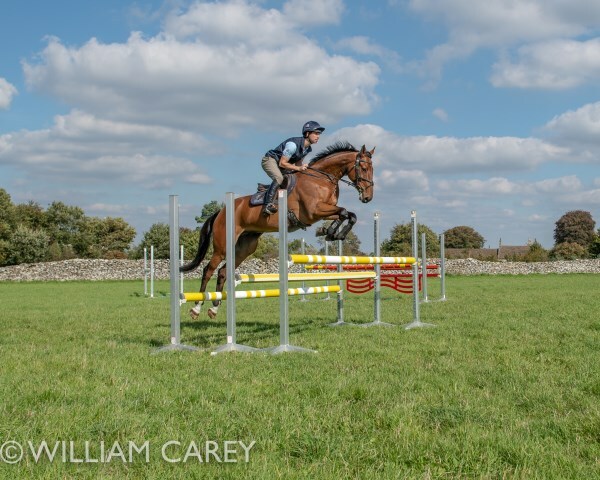 Nine year old Brookfield Quality arrived part way through the season and went on to produce a very consistent set or results - 2nd, 1st, 1st, 3rd, 5th, 1st. With him came two five year olds - Brookfield Cavalier Cruise and Brookfield Pointilliste Boy, both of whom, as their names suggest, have good Irish lines in their breeding. They started out at BE100 before moving up to Novice, and between them had consistent wins and placings. 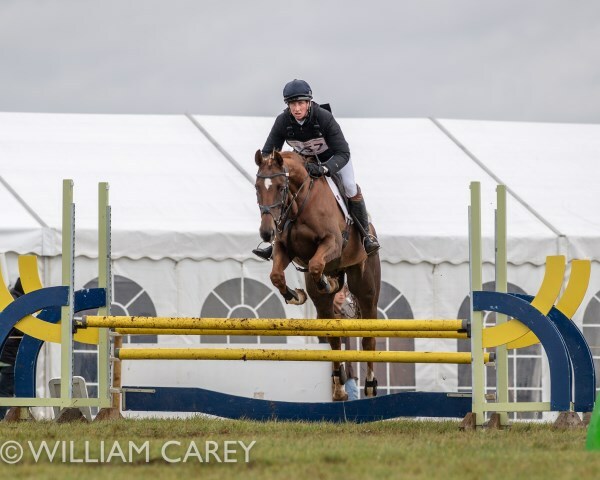 Along with Monbeg Icon, both horses finished the season with some Novice runs and I was particularly pleased that at their first Novice event all three felt like experienced horses dropping down a level for an easy run, in spite of it being their maiden run at that level. Castle Howard Octavian, another five year old, had a confidence wobble at the start of the season, probably as his pre-season preparations were followed by a spate of event cancellations and by the time he started competing the numerous cross country schools he'd done had evaporated from short term memory. After a brief step down and recapping he grew in confidence all season and finished up very much where I hoped he would, winning twice, coming second twice and competing at the 5 year old championships. 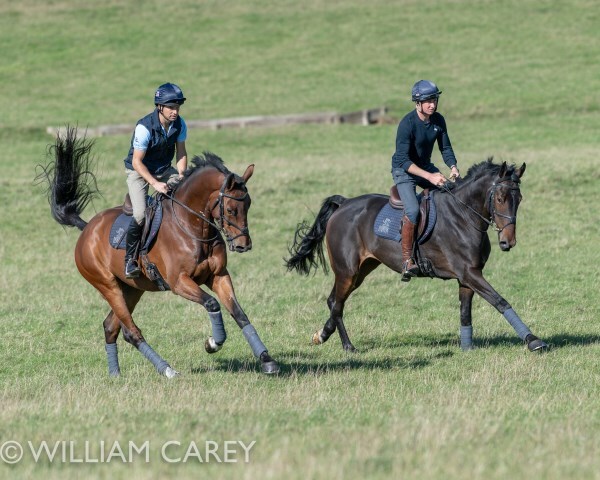 We finished the season with some team chasing for a few of the younger horses who needed it, before they were turned out for a holiday. Jess and all the home team have worked tirelessly throughout the year. I feel very proud to be able to ride such well cared for horses. Tim has done a brilliant job with the youngsters not to mention an outstanding competition year with ten wins to his name amongst other good results. The team at home has done a sterling job all year and it’s great to work with such an enthusiastic and dedicated bunch. They have all been taking it in turns to enjoy some well deserved R&R and it's good to have a strong team with whom to head into the new year and new season. Above: Away Cruising has his first taste of Badminton's Vicarage Vee. Above: All smiles - Harry and Cavalier Crystal at a cold and wet Burnham Market before the event was abandoned. Above: Tenareze made a successful move up to three-star in 2018. 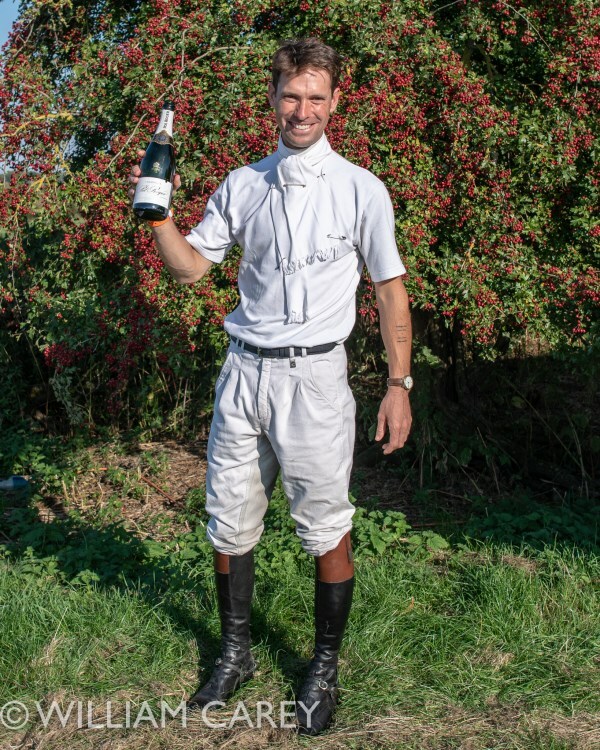 Above: Monbeg Medlar had very consistant season at two-star, and finished with third place at Waregem, Belguim. Above: Seven-year-old Gideon had his first season at Intermediate level and remarkably had ten top-five placings. Above: Red Kite in the balmy Barbury heatwave. Above: Brookfield Quality battles through the elements at a bitterly cold Calmsden. In the short time he has been at Church Farm he's produced three wins, a second and a third. 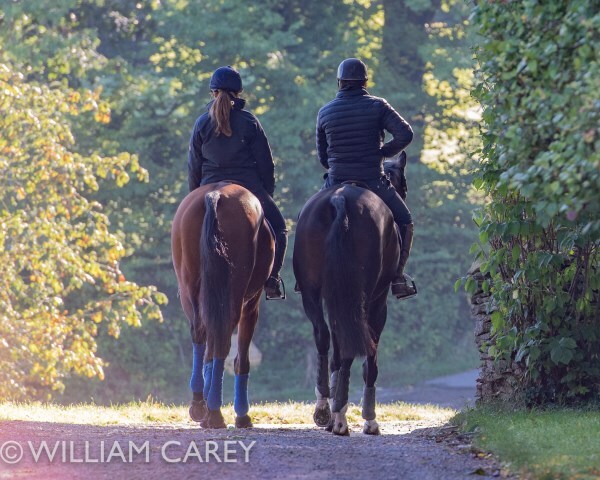 Above: Russeljacket and Harry schooling at home. 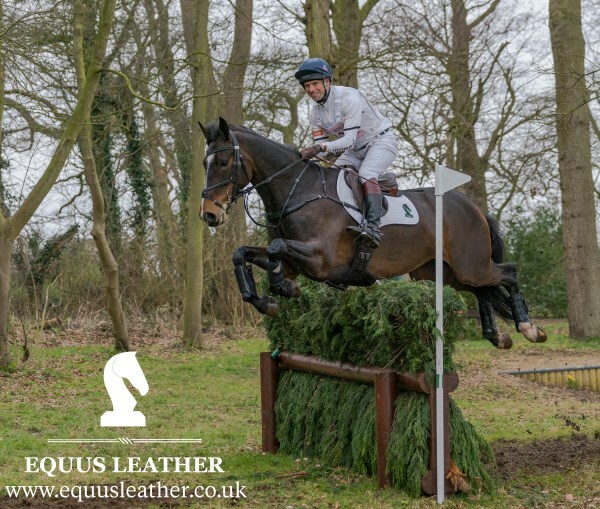 He had a good season with Tim Rogers, moving up to Intermediate in only his second season eventing. Above: Five-year-old Brookfield Pointilliste Boy showing his rangy scope. Above: All smiles as Away Cruising goes into second place in the dressage at Burghley. He and Harry are greeted by Jess, Chris Bartle and Dicky Waygood. Above: Away Cruising jumping the 'Joules at the Maltings' complex at Burghley. He's able to utilise his scope over the wide oxor before decelerating into a sharp turn on landing to a double of corners. Harry and Away Cruising before the second Horse Inspection at Burghley, dressed by long term supporters Cordings and Dodson & Horrell respectively. Above: Harry and Tim work Gideon and Coolrock Cooley on the hills at home. The excellent old turf meant the horses' training was relatively unaffected by the prolongued drought. Above: Georgia and Tim head out of the yard. Above: Tim guides Monbeg on Point to a win at Calmsden. It was their fourth win in as many months. Above: Jess weighing Tenareze. 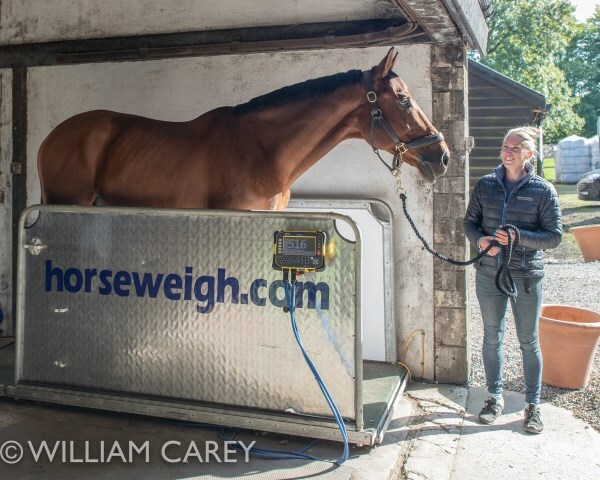 The older horses are weighed on a daily basis, while the younger ones are done weekly. Above: It's great to have teamed up with hat sponsor Charles Owen in 2018. 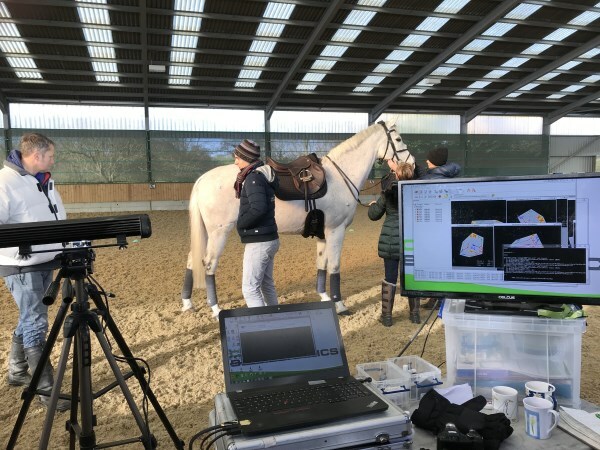 Above: A high-tech saddle fitting day with Fairfax, in which each horse is thoroughly assessed and their saddle adjusted accordingly. Above: Away Cruising enjoying some well deserved R&R after finishing 6th at Burghley. 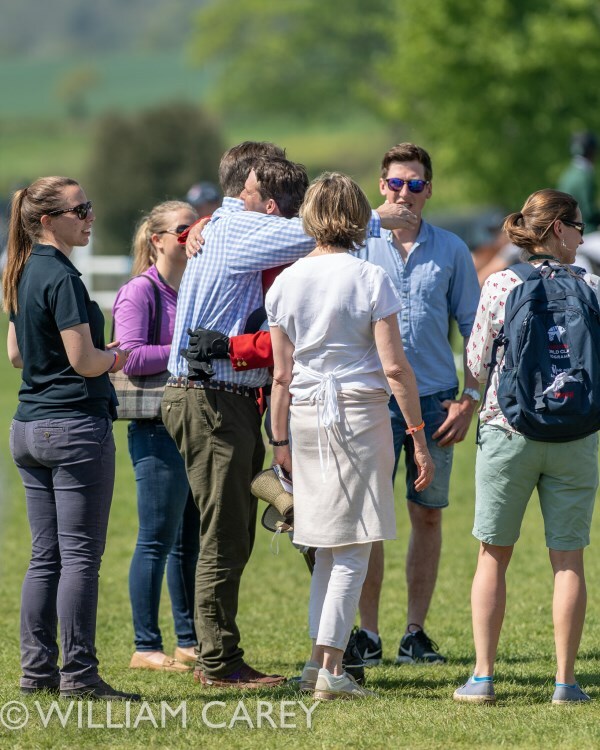 Above: From one athlete to another... Peter Opperman, husband of Away Cruising's owner Charlotte, congratulates Harry after the show jumping at Badminton. Above: Celebrating in style after the Burghley prizegiving. Above: Red Kite enjoying his holiday. As we say goodbye to 2018 a new dawn breaks for the next part of the adventure.